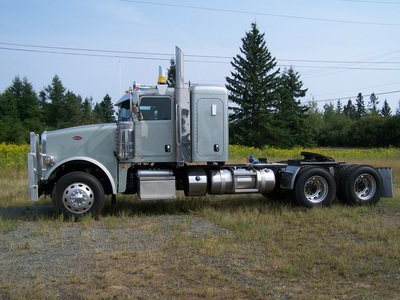 has been serving Thunder Bay and the surrounding area for many years. 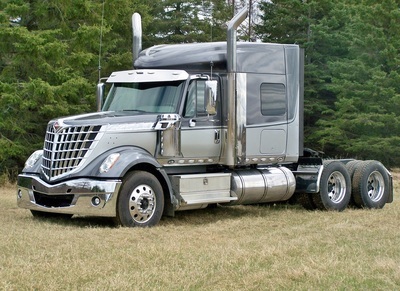 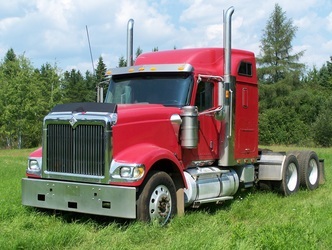 We specialize in salvaging and reselling used heavy duty trucks and used truck parts. 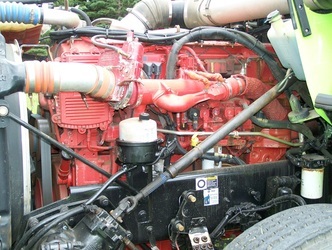 We sell a variety of engines, cabs, sleepers, hoods, rear ends, tires, wheels, frames, fuel tanks and much more. 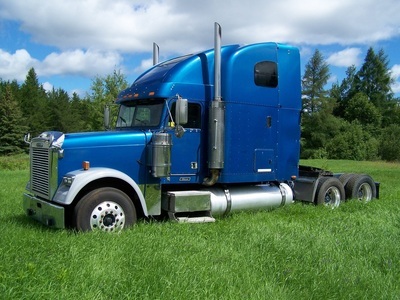 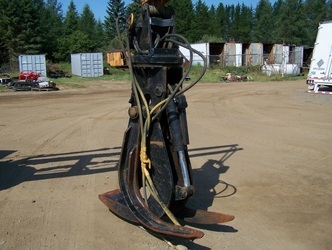 We also have rebuilt trucks and trailers for sale.